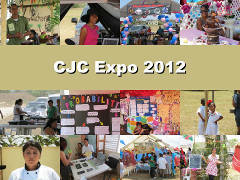 These are some events from the Corozal District of Belize, in 2012. Mangrove Park, on the Corozal Bay at the north end of Corozal Town, shows what can be done to preserve and even restore mangroves. It includes the three most common types of mangroves in Belize: Red, Black, and White. 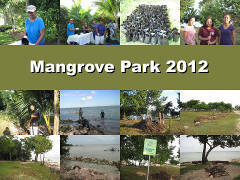 Here volunteers planted new mangroves and helped build it into a public park. 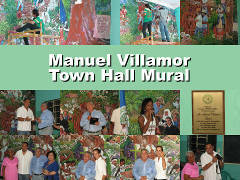 In May and June of 2012, Manuel Villamor, the artist who originally did the wonderful mural on the wall of the Corozal Town Hall, worked to restore it. Several other artists helped, including Japanese volunteer Kumiko Hoshi. 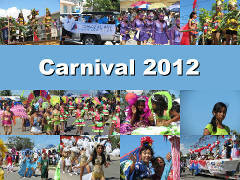 Corozal celebrated Carnival on Thursday, September 20th, 2012. 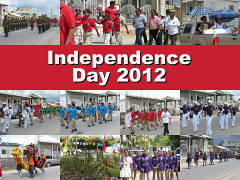 Corozal celebrated Independence Day on Friday, September 21st, 2012. Printed from https://corozal.com — Corozal Gallery 2012.